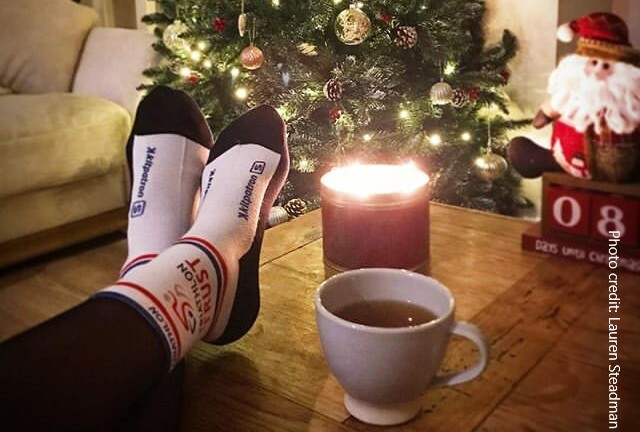 The must-have gift for triathletes - Triathlon Trust socks! 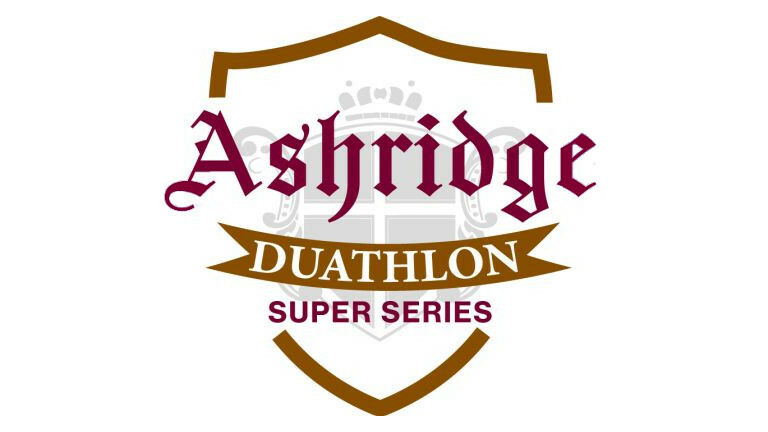 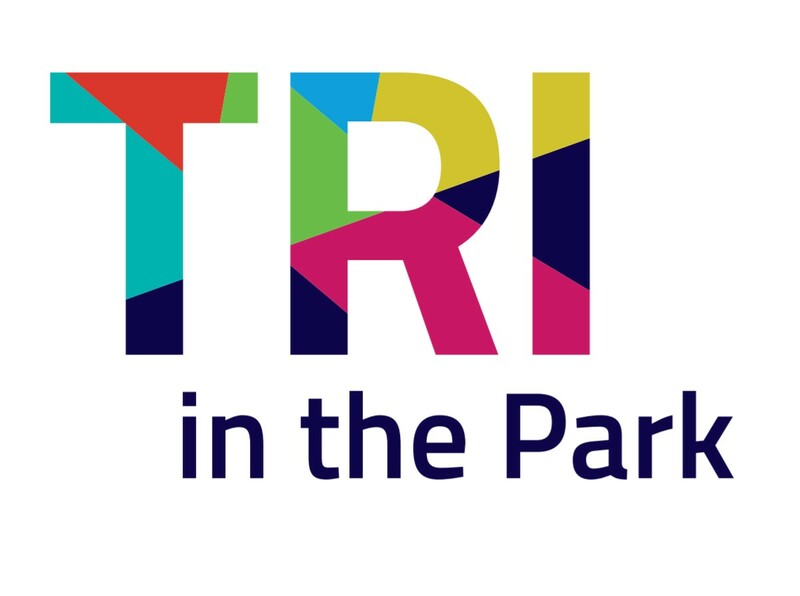 Hundreds give our GO TRI duathlon challenge a go this summer! 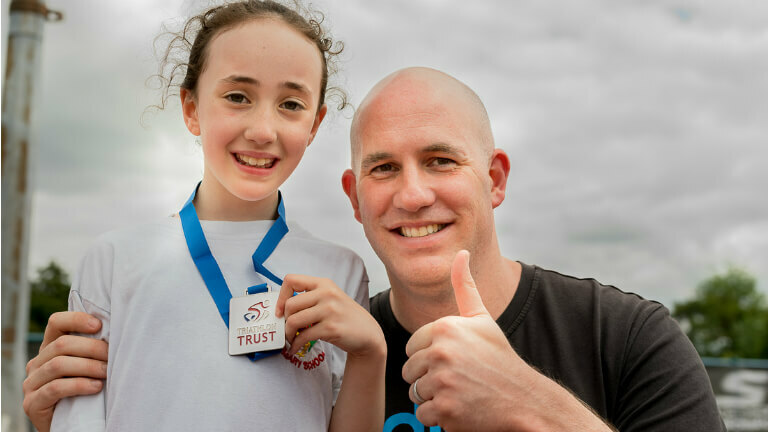 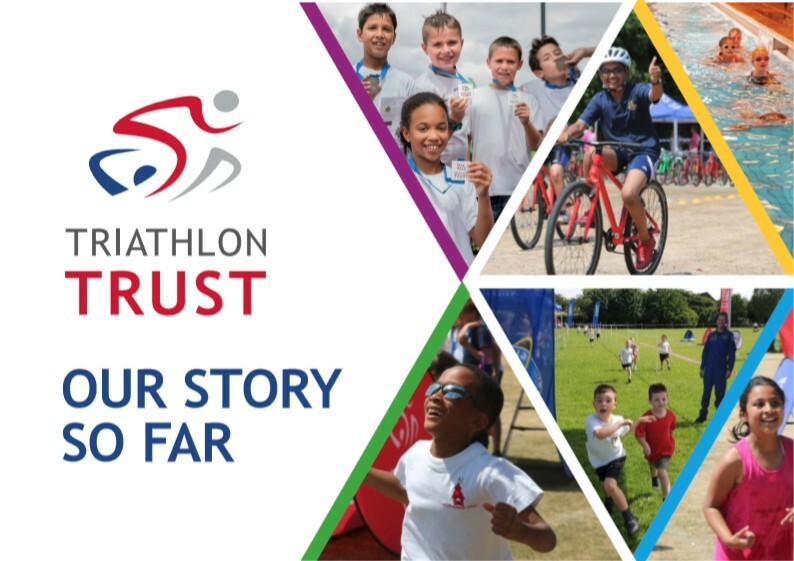 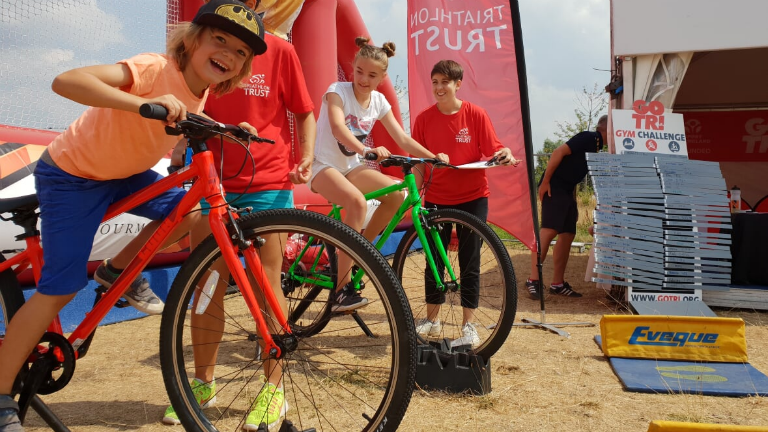 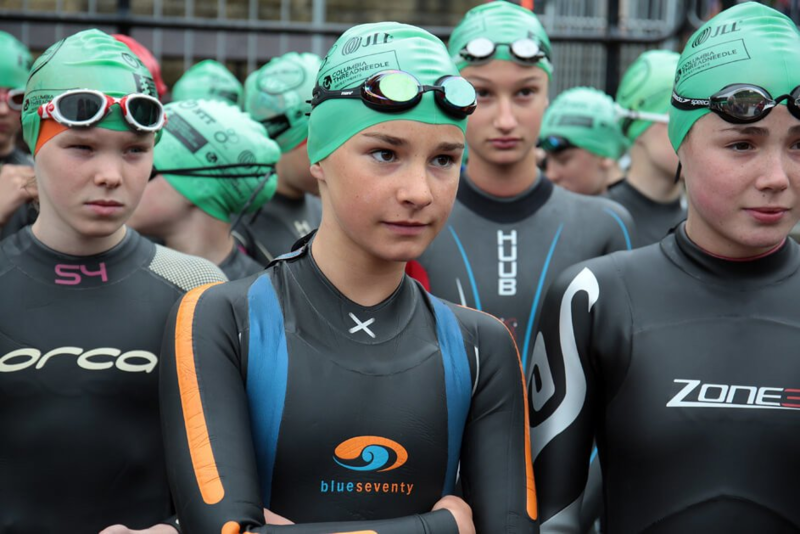 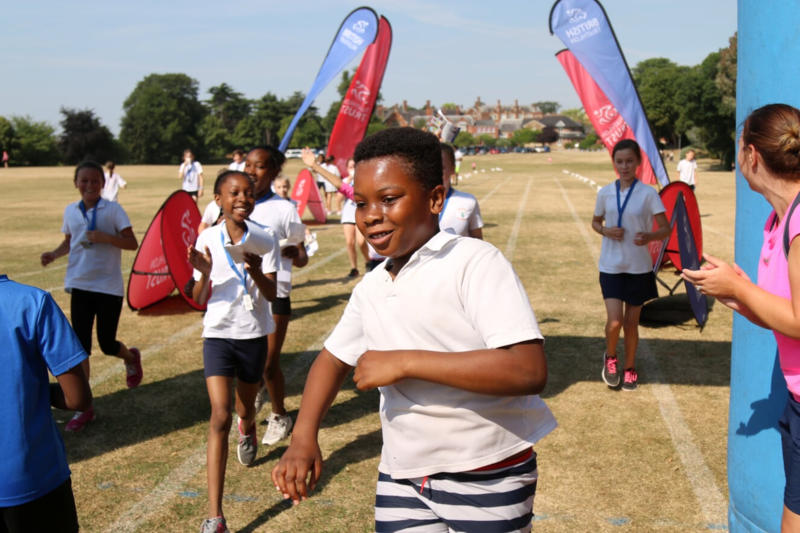 The Triathlon Trust have been taking our GO TRI challenge to some brilliant sporting events this summer to show that triathlon is for everyone!